She is beginning her second stint at the PR firm in Chicago as EVP of corporate communications. 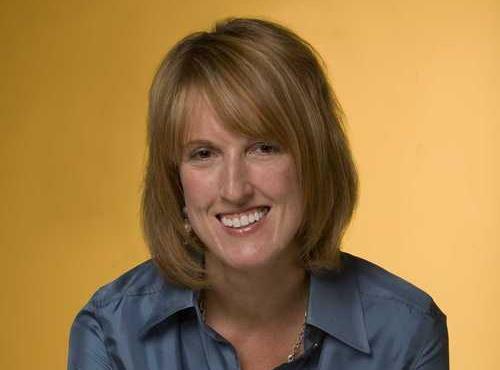 CHICAGO: McDonald’s senior director of US communications Heather Oldani is leaving the fast-food giant to rejoin Edelman, where she previously worked for five years, in the role of corporate communications EVP. Oldani, who has worked at McDonald’s for nearly nine years, will start at Edelman on January 20 in its Chicago office. She will report to Matt Vander Laan, EVP and GM of the firm’s Chicago corporate affairs practice. Representatives from Edelman were not immediately available for comment. Oldani has held numerous roles in her tenure at McDonald’s, including director of external communications and marketing alignment and US communications director, according to her LinkedIn account. She has also helped to enhance the brand’s reputation in the US and created external communications initiatives that increased awareness of new products, according to a statement from the agency. Previously, she worked at Edelman Chicago for five years, handling work for financial services, retail, and tech clients. A McDonald’s representative could not be immediately reached for comment.